Austin traffic is everyone’s favorite topic. No matter who you talk to, they have an opinion on Austin traffic and who or what is to blame. With 151 people moving to the Austin area each day, traffic joins death and taxes as the one certain. So how do you avoid it? There are several ways lessen Austin traffic’s impact on your commute. One way is to live in relation to your work in such a way that you have a “reverse commute”. That means your commute is the opposite of most drivers. If your employer and job are amenable, you could talk to them about working flexible hours. Starting your workday slightly later and going home a little after rush hour could help avoid the very worst of the Austin traffic. By working, say, from 10am to 7pm, you will avoid the worst of rush hour. Another option is to discuss working from home or coworking a few days a week to lessen the days you have to tangle with traffic. 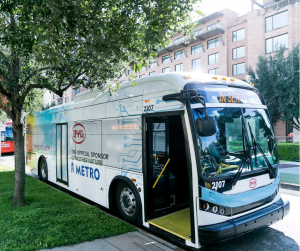 Public transportation by bus or rail is another great way to deal with Austin traffic. Public transportation by bus or rail is another great way to deal with Austin traffic. It won’t spare you rush hour, but you can spend your commute time reading, working or sleeping. Downtown buses also have a dedicated lane through downtown so they can bypass much of the congestion. 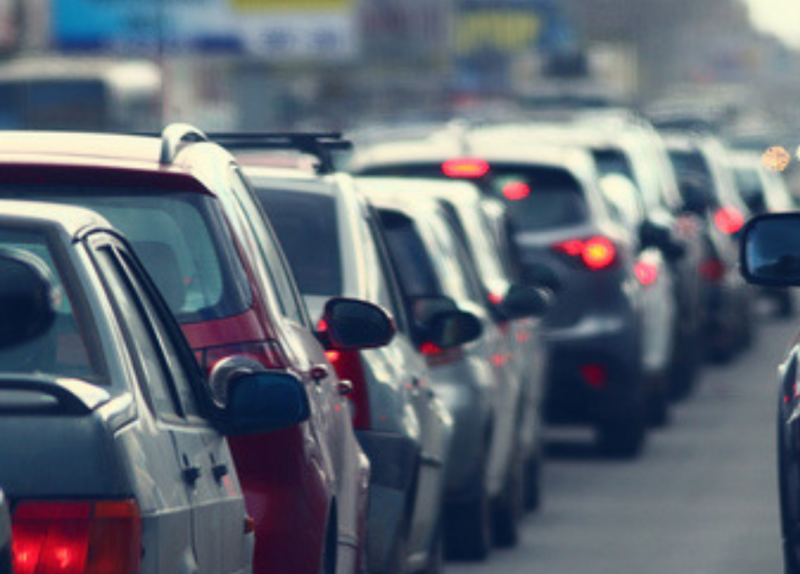 Carpooling is another way to lessen Austin traffic’s impact on your commute. Coordinate with neighbors who work near you to share driving duties and gas costs. Plus, getting stuck in traffic is a lot more pleasant when you’re lost in conversation! Ready to move closer to work? 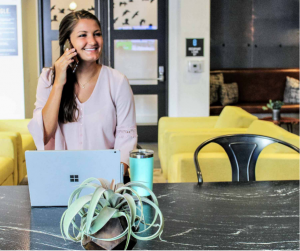 Our apartment locators can help even busy professionals find your perfect apartment! YES! Find Me An Apartment Near My Work!